The best part about an engagement ring is showing it off. While a wedding band signifies the commitment of matrimony, an engagement ring lets you know that you’re desired. Once you’ve finally gotten an incredible ring, it’s only natural to want to let all of your friends and family members know how great it is. Booking an engagement ring jewelry photography session is a great way to get that done. It’s tempting to share photographs that you’ve snapped yourself with your phone, but this can be a bad idea. 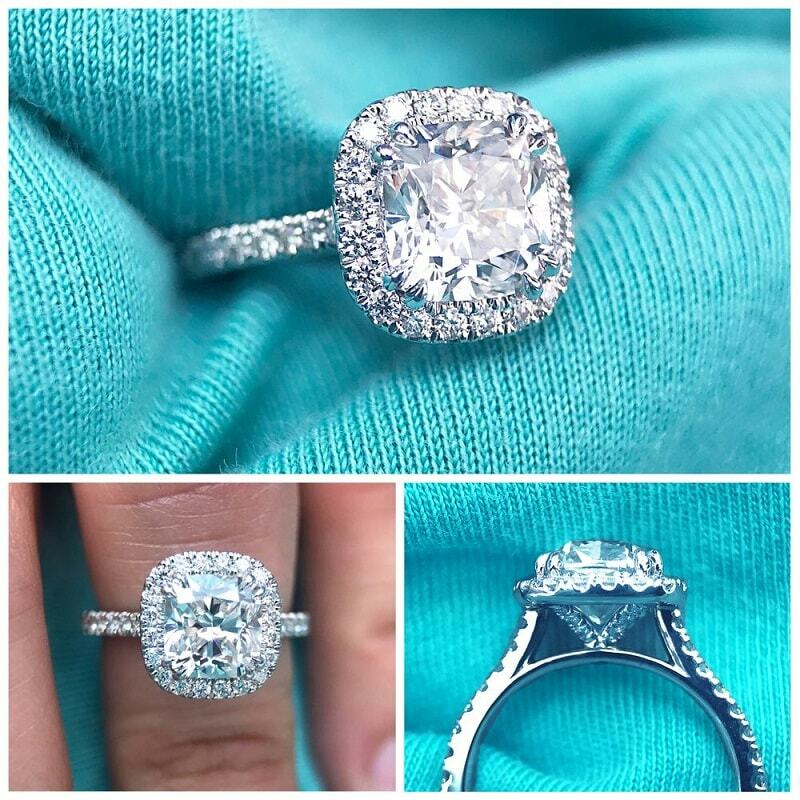 You’ll often end up with low quality pictures that won’t capture all of the wonderful qualities of your ring. A professional engagement ring photographer will know exactly how to make the diamond in your ring shine. Not only will your photographer have lots of experience shooting rings like yours, he or she will also be able to provide professional lighting and equipment to capture both your beauty and the beauty of your ring. Want something a little bit different? Try a loose diamonds photoshoot to really showcase the unique beauty of incredible gemstones. You’ll get stunning images that you can use to promote your business or just show off online. While these sorts of images are especially helpful for jewelry store owners, they’re often used in the marketing material of many other types of businesses. Ask a local photographer for more ideas you can use to advertise your company. While there are many differences between professional photographs and the pictures you snap with your phone, one of the biggest ones is how well a professional image captures detail. When you take shots of your own jewelry, your friends outside of Houston TX will naturally want to zoom in and check out every nook and cranny. Phone pictures might look grainy, pixellated or out of focus under such heavy scrutiny. Professional photos, on the other hand, will continue to look amazing at any level of zoom. Best of all, your local bridal jewelry photographer can help you compress your images to a more compact file format without losing out on quality. When you want to showcase the vibrant beauty of gemstones, enlist the assistance of a local engagement ring photographer. Whether you’re showing off your own jewelry or generating marketing material, you’ll get incredible high-quality photographs. Don’t let your friends and family down with low-quality phone pictures. Instead, book a professional photoshoot and impress them with the quality of both your jewelry and your pictures. 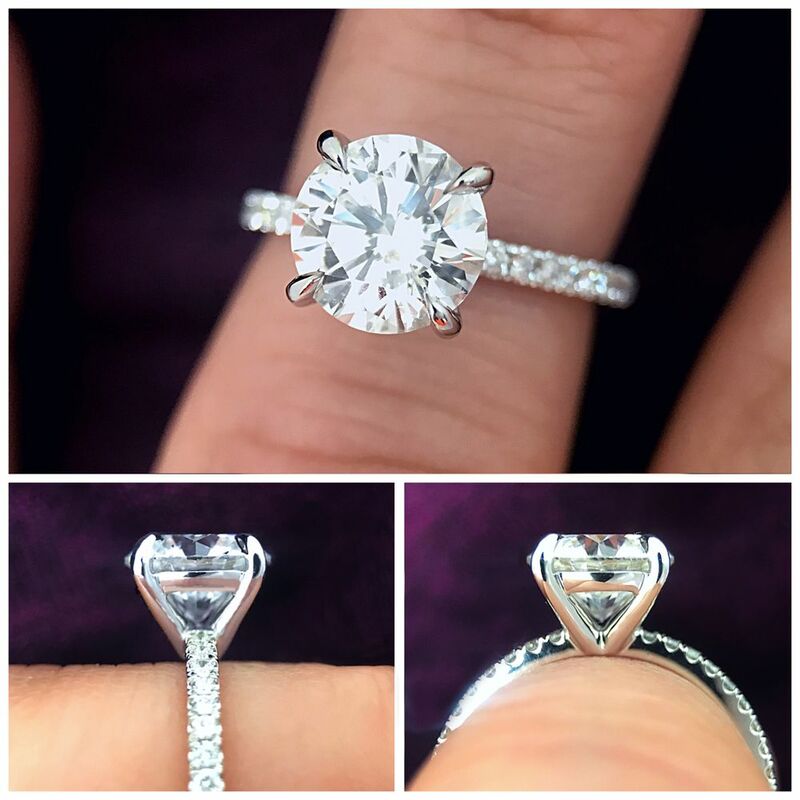 Vanessa Nicole Jewels is a designer who creates stunning custom diamond engagement rings. Every customer gets the opportunity to work one-on-one with a master diamond setter – Vanessa, to create their ‘dream’ ring. 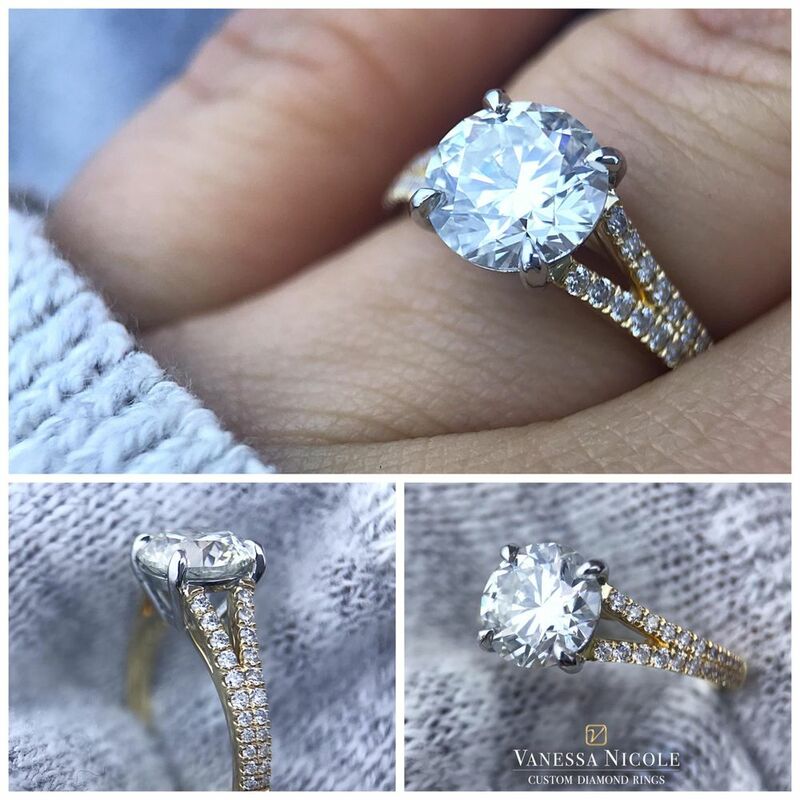 To learn more about Vanessa Nicole Jewels, visit their website at vanessanicoleengagementrings.com.